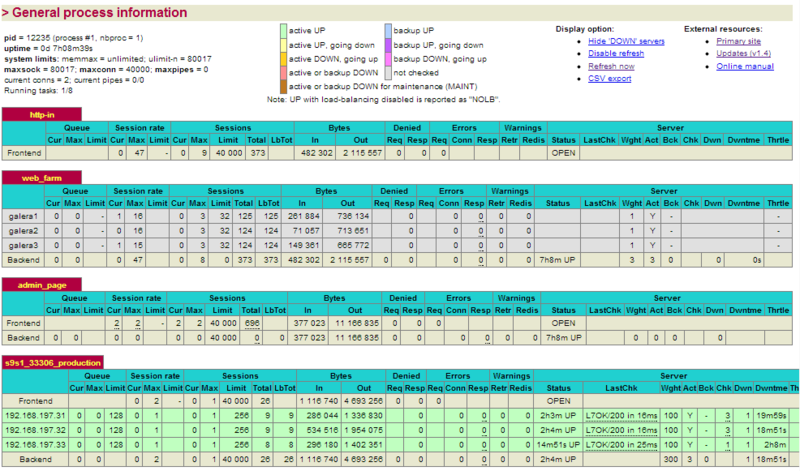 Hosts lb1 and lb2 will be sharing a virtual IP to allow IP failover for the load balancer. Once ready, we will migrate our Drupal web contents and database into the new setup. All nodes are using RHEL 6 based distribution with x86_64 architecture. 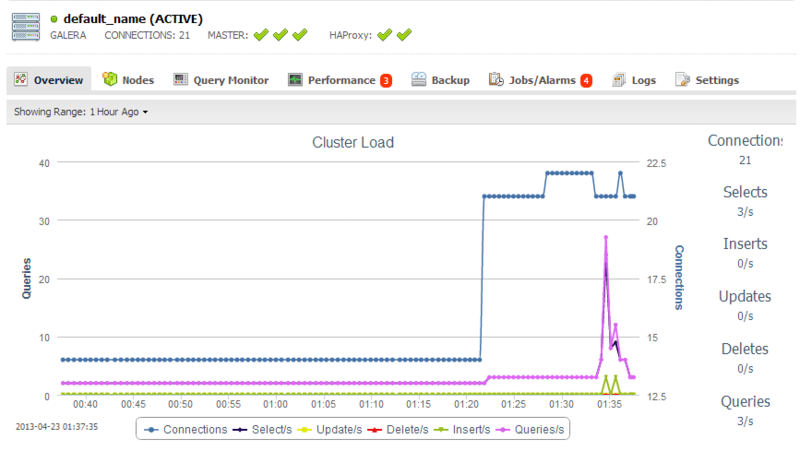 We will automate the deployment of MySQL Galera Cluster by using the Galera Configurator. The tricky part is the file system clustering where we need to sync our web contents on all nodes in our web server farm, so they can serve the same content. In this case, we will use csync2 with lsyncd as the basis for file system clustering, and keep files on multiple hosts in the cluster in sync. Csync2 can handle complex setups with much more than just 2 hosts, handle file deletions and can detect conflicts. At the end, a deployment package will be generated and emailed to you. **Notes: You may get 'host is not a member of any configured group' error if you are using hostname other than node1. 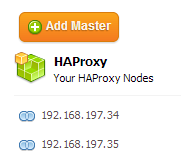 Ensure your host definition in /etc/hosts and hostname are match and properly configured. ** Do not forget to change “node1” in the respective node. For example in node2, lsyncd’s ‘local source’ definition should use “node2”. 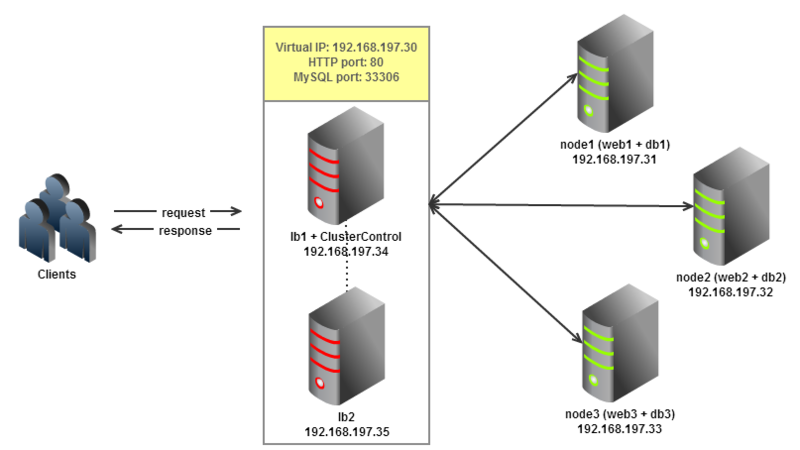 ** Take note that the ClusterControl address has changed to port 8080 from now onwards. The following steps should be performed on lb1 and lb2. 3. Create a new article and upload a new image. Make sure the image file exists in all nodes. Congratulations, you have now deployed a scalable drupal setup with clustering both at the web and the database layers.